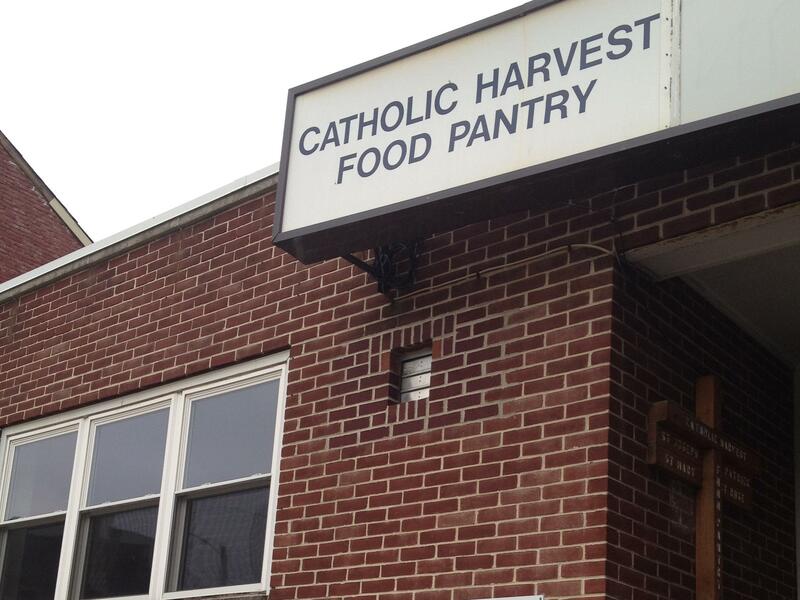 The Catholic Harvest Food Pantry is a ministry jointly sponsored by the Catholic parishes of the York Deanery. The distribution center is located at 628 East Market Street, York, Pennsylvania. St. Mary's Church collects non-perishable food & personal hygiene items on a quarterly basis for needy families in the York area. Donations are taken to the Catholic Harvest Food Pantry for distribution. Volunteers are needed at the Food Pantry to assist in stocking the pantry shelves and distributing food to clients. Please contact the Food Pantry at (717) 846-8571 or visit their website for more information.